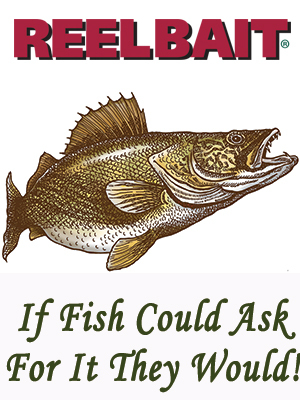 Designed for Largemouth, Smallmouth and Northern Pike. The bait that ticks as it comes through the water. 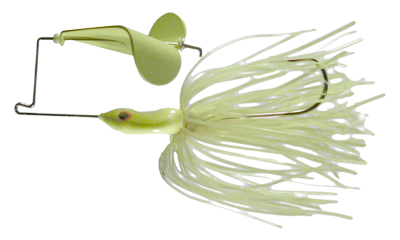 WARNING: If you have a fear of top water explosions, or of large fish.....Do Not use this bait ! 3/4 oz. Each Buzz Bait is 3/4 oz.